A few days ago I was casually looking through a pile of CDs (I've not got around to shelving my collection yet), and, almost at random, chose Music from Behind the Lines by Cecil Coles. I've owned this for some years, but listened to it only two or maybe three times. Reading the extensive booklet (one of several reasons why I'll never entirely go over to downloads), I noticed, with a poignant shock, that he died on April 26 1918, that is, almost exactly a century before I'd chanced upon his music. This coincidence seems to me to be worth memorialising, though I don't claim any great significance for it. 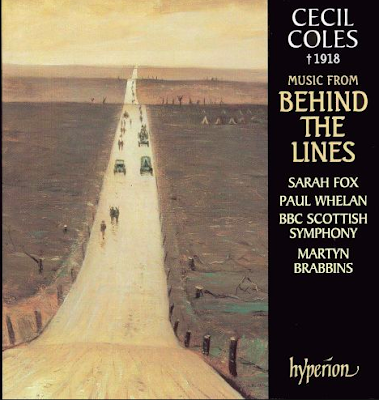 Cecil Frederick Gottlieb Coles was born in Kirkcudbright on 7 October 1888; he studied music at Edinburgh University, and won a scholarship to the London College of Music, and met the older Gustav Holst (b.1874), who was Director of Morley College from 1907. The two became great friends, holidaying in the Alps together. 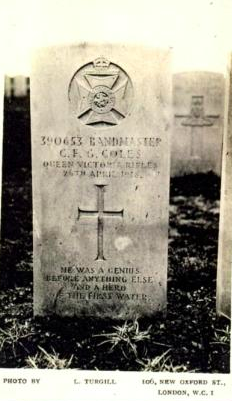 Holst later dedicated his 'Ode To Death' (1919) to Coles. In 1908 he won another scholarship, this time to study in Stuttgart, where, in about 1911, he was appointed assistant conductor at the Stuttgart Royal Opera House. Some of his works were performed in the same city; a remarkable achievement for a composer in his early 20s, and a foreigner to boot. He married in London in 1912, and although they lived in Germany for a while they returned to England in 1913; he found work as chorus master with the Beecham Opera Company and as a teacher at Morley College. In 1915 he joined the army, and spent a considerable time on the Western Front, where he somehow managed to keep composing. 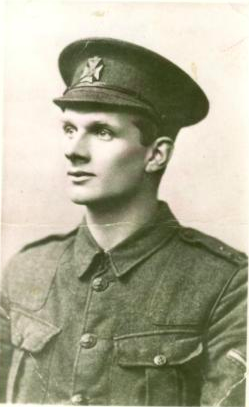 On 26 April 1918 he was killed, aged 29. He had volunteered to rescue some injured men who were languishing in a wood; on the return journey two of the stretcher-bearers were killed outright, and Coles mortally wounded by a sniper. It's said that he hummed Beethoven as he awaited medical attention. His wife, presumably finding it impossible to cope with her grief, never spoke about her husband to her children, not even to tell them that he'd been a composer, and isn't known to have made any effort to have his music performed. Consequently it was forgotten. 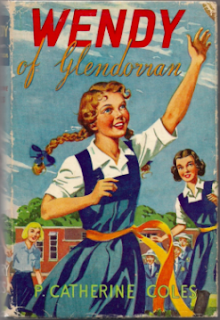 His daughter Catherine (b.March 1917), who published children's books in the 60s and 70s, didn't learn about her father's talent until she was in her seventies. She'd been a pupil at St Paul's School for Girls in London, where, seemingly by a resounding coincidence, her music teacher was none other than Gustav Holst, her father's great friend who lived until 1934. 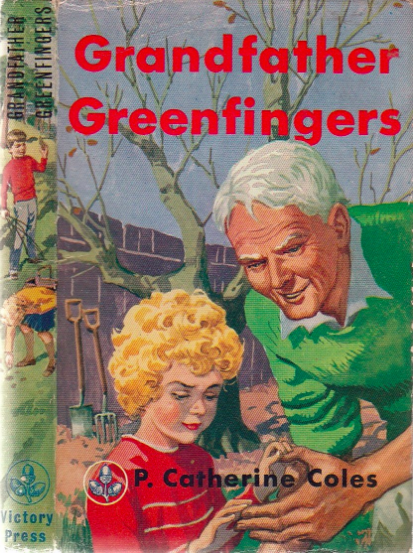 Didn't he ever speak to her about Coles? Apparently not. She began researching, and discovered that, remarkably, the scores for forty compositions were stored in a cardboard box in her father's old school in Edinburgh - schools are always in need of more space, and regularly throw out ream after ream of paper, most of it of no significance, so it's astonishing that the manuscripts, unlike her father, had survived. How exciting, and moving, it must have been for her as she first opened that unassuming box. This began Coles' mini-revival. I can't say anything learned or profound about the music; I'll just remark on the bitter irony of Coles' numerous German connections - his third forename 'Gottlieb' (he had no German ancestry as far as I know), Holst's partly German ancestry, his productive and (I assume) happy time in Stuttgart - contrasted with his death in a war fighting that same country. What a stupid bloody waste. There's very little music by him on Youtube. (But there are some short clips from his works on the BBC website.) In the Cathedral (from 1907, when he was only 19) is a rhapsodic short piece for string orchestra, sounding to my amateur ears as if it's influenced by English (and perhaps Scottish) folk songs, whereas much of his later music is broadly in the German Late Romantic tradition. Cortege (from 1917, the last full year of his life), here arranged for a brass band (originally intended for a small orchestra), has a particularly poignant story behind it. He worked on the score of a four movement work called Behind the Lines in the trenches, and sent some of it to Holst at Christmas. It's reproduced at the head of this post, stained by muddy trench water and what must be a large splash of blood. 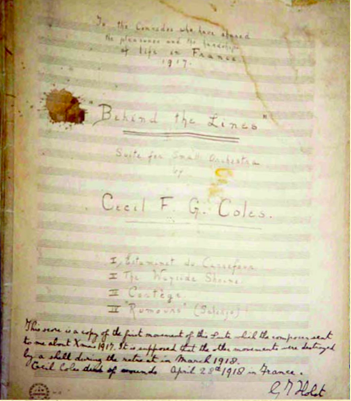 Holst has written on it at the bottom, recording that only the first movement had reached him; a shell had destroyed a number of Coles' manuscripts. In fact, the third movement ('Cortege') had also survived, though the other two have been lost. Two out of four going missing in action is somehow symbolic of life on the Western Front, and in particular of Coles' own short life. I see that the Germans are melting down all music plates [i.e. the metal plates on which the music was engraved and from which the published music was printed] for bullets . . . no doubt by this time the concerto has been re-cast in another form, less musical, but more effective perhaps. You see how this ghastly business touches us all in many queer forms.